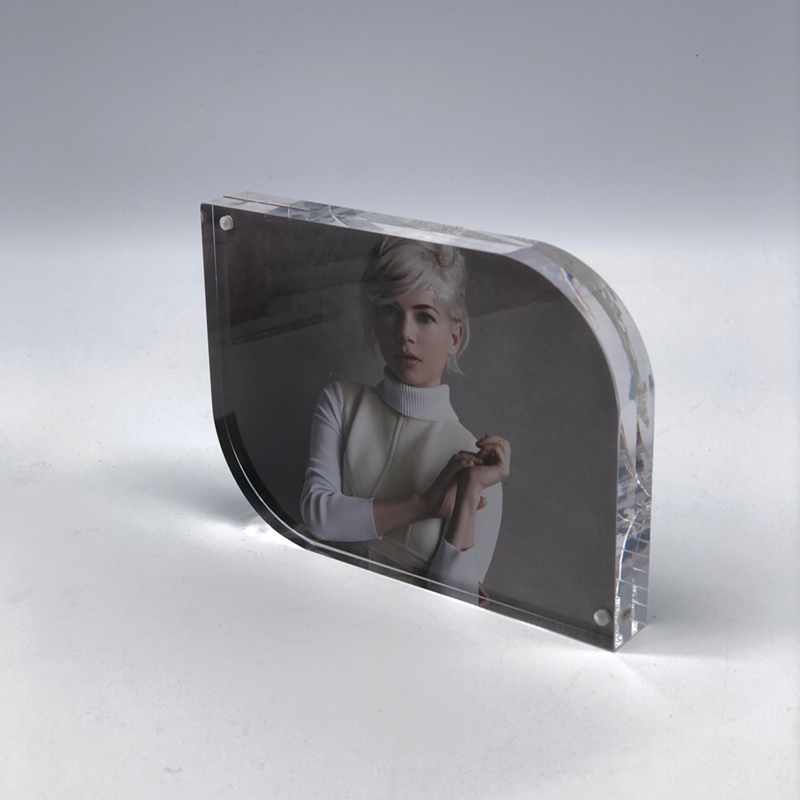 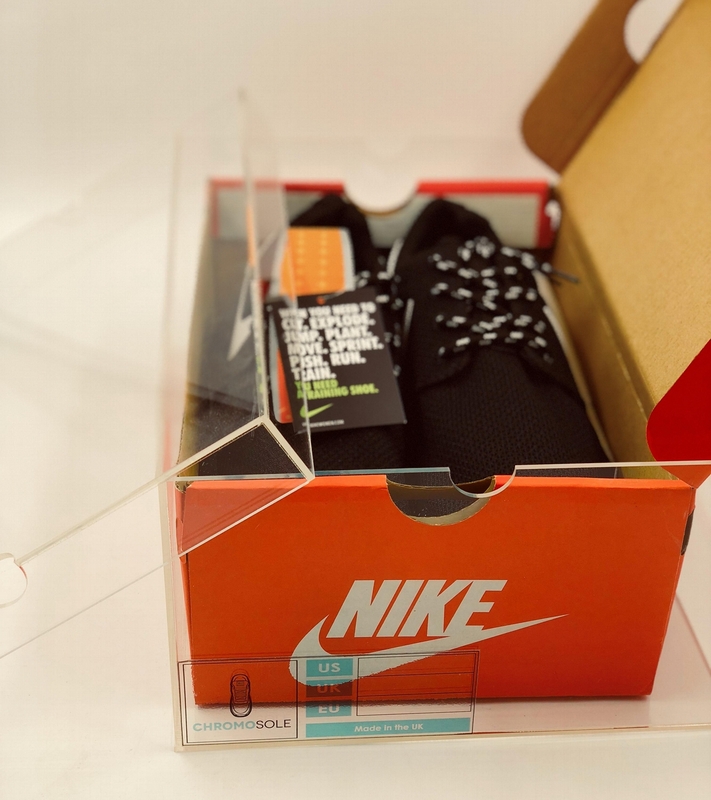 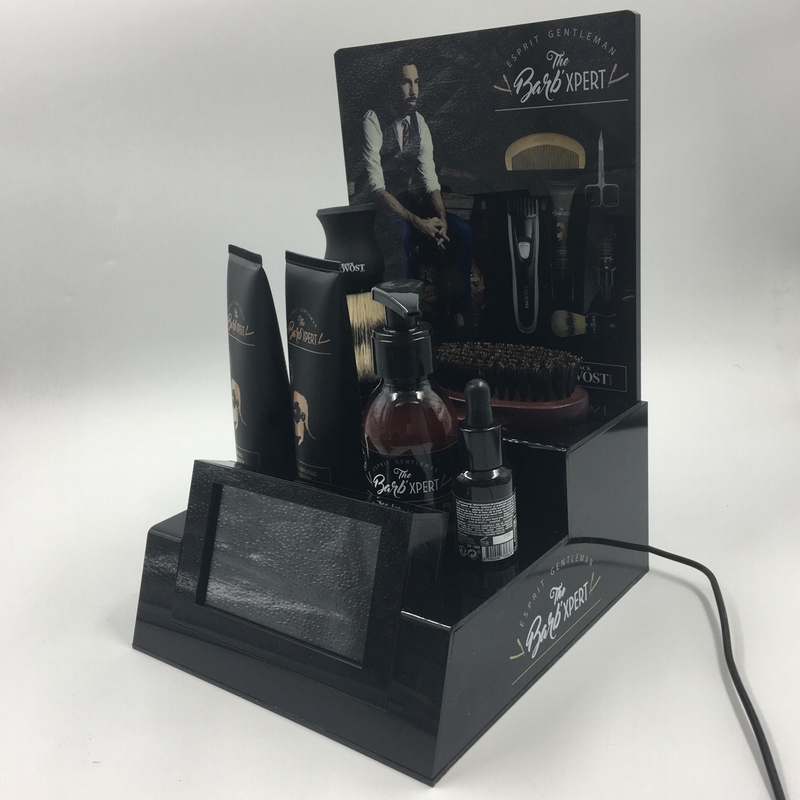 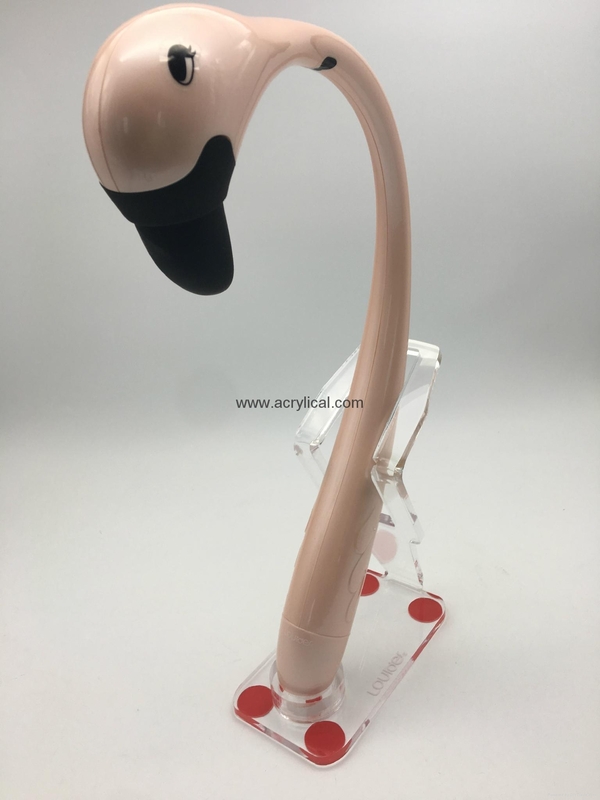 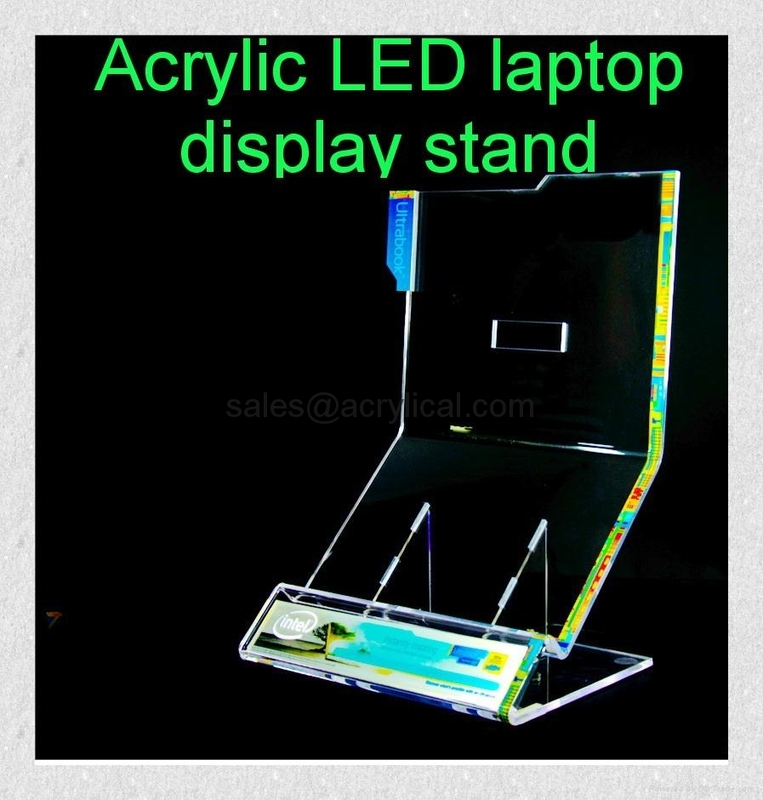 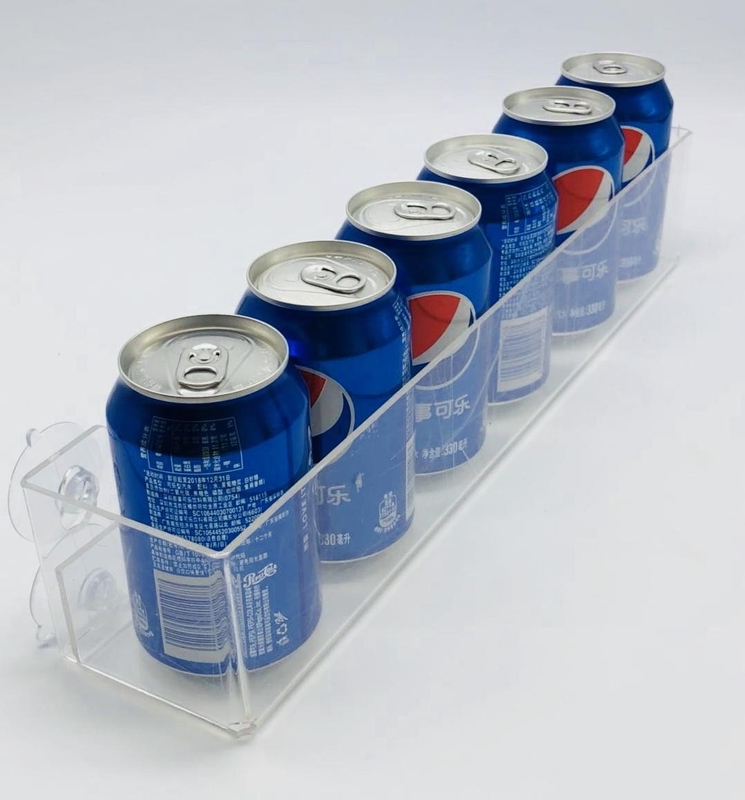 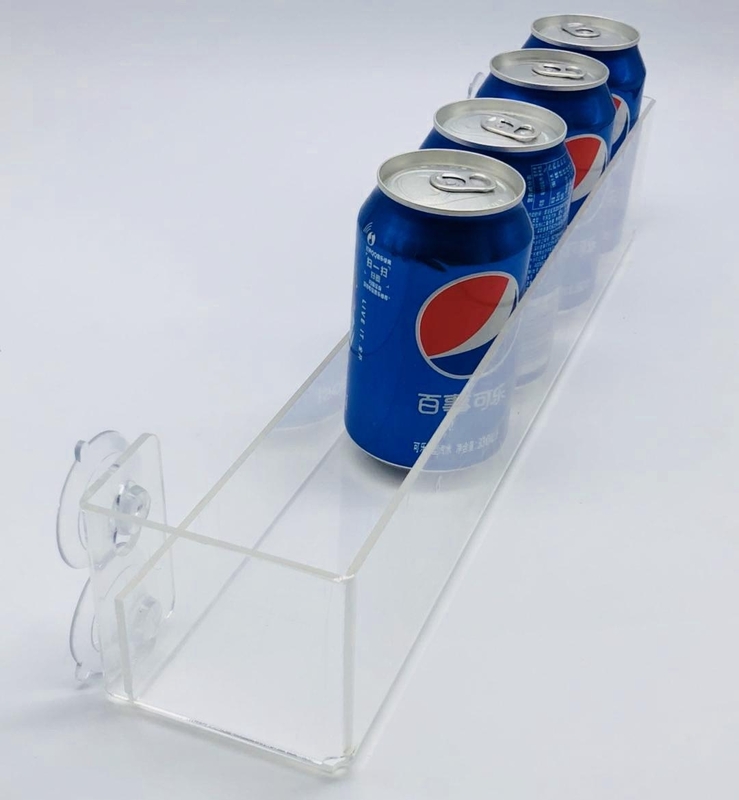 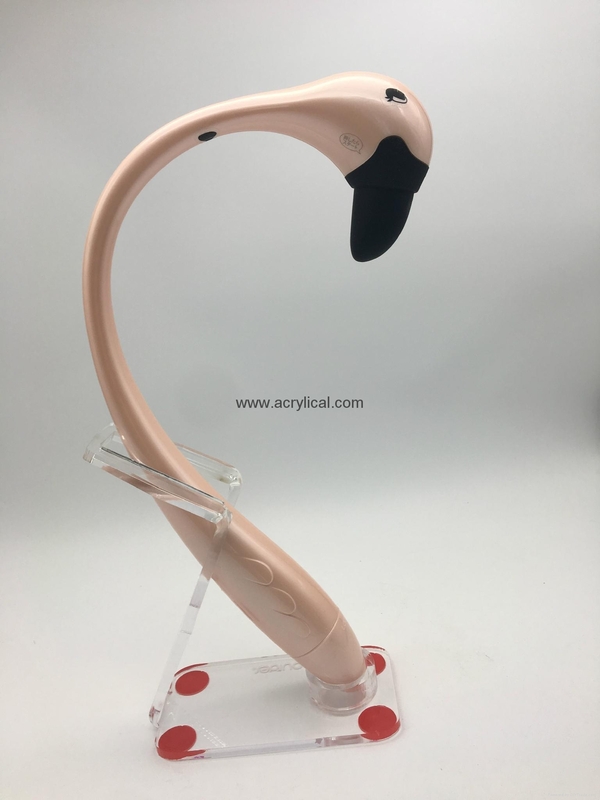 We are Manufacturer and designer of the Acrylic display stand, POP display stand, display stand for the retail market, Counter top display stand. 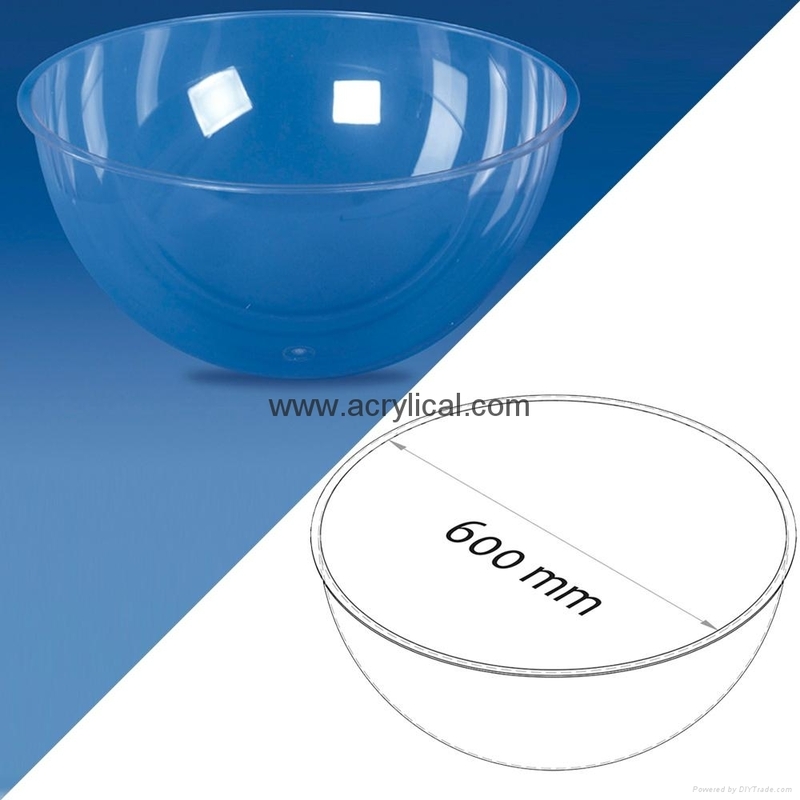 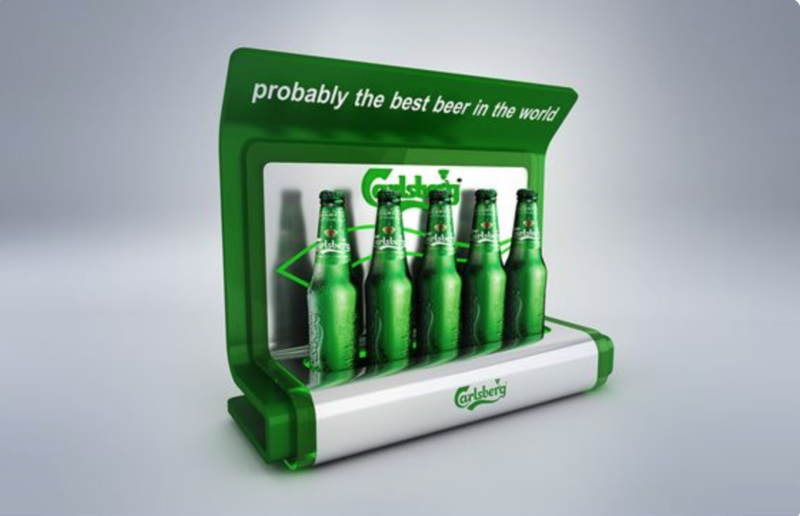 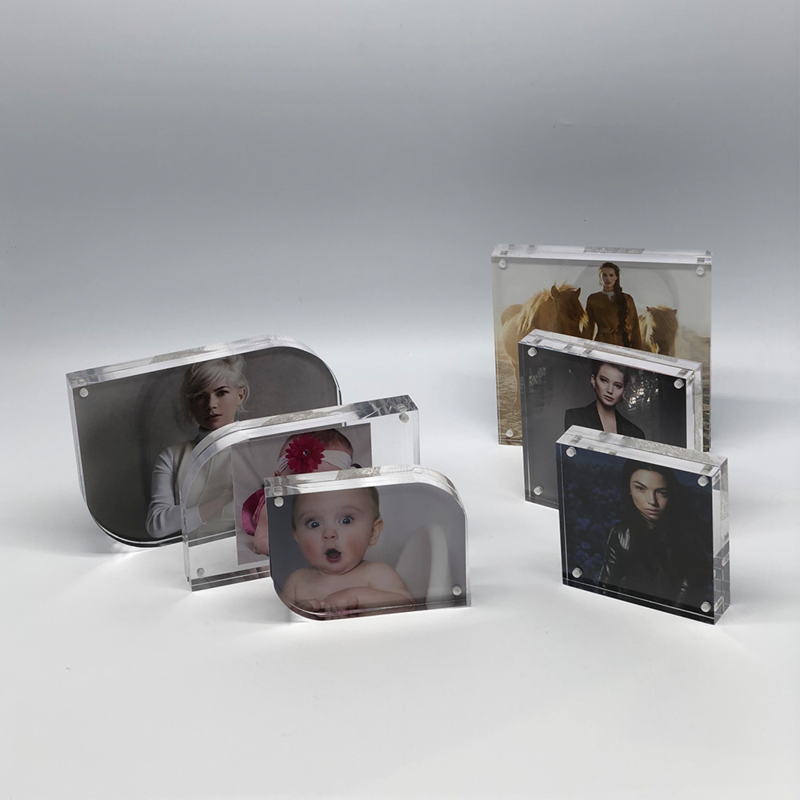 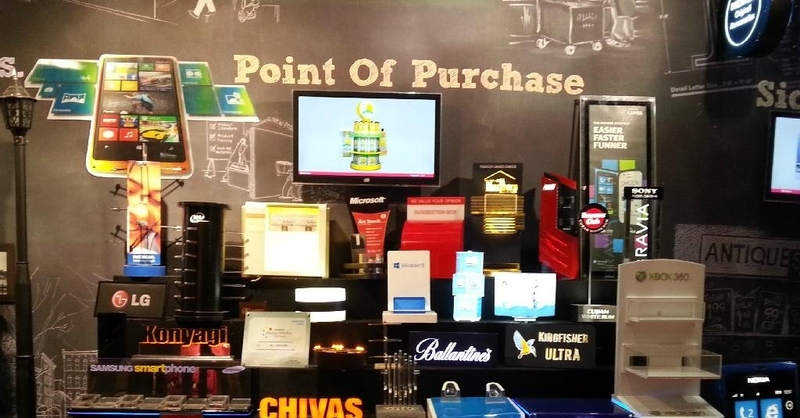 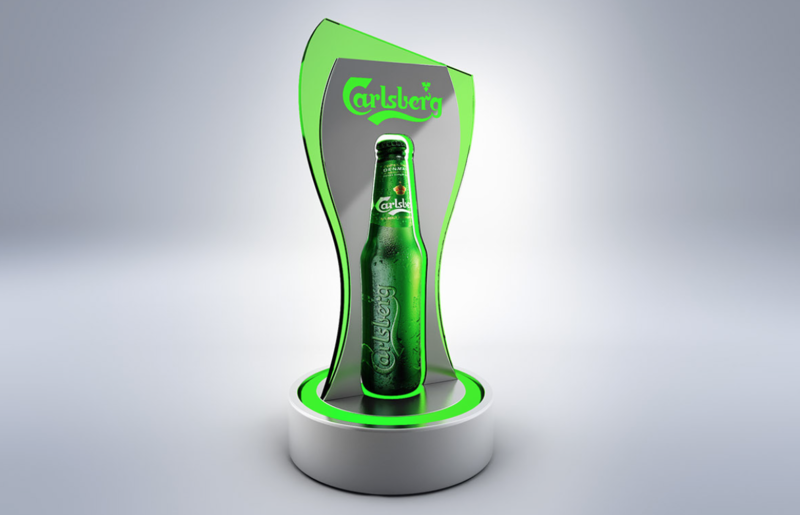 We have a decade of experience in providing innovative POP, acrylic display and POS solutions to the retail industry. 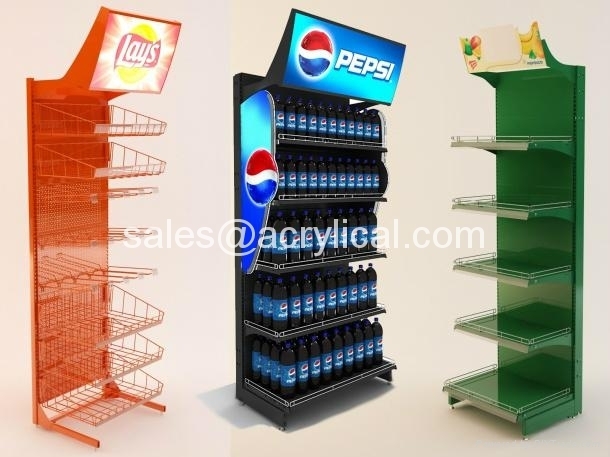 Our expertise in our domain has made our clients look up to us with high expectations for path-breaking retail branding solutions. 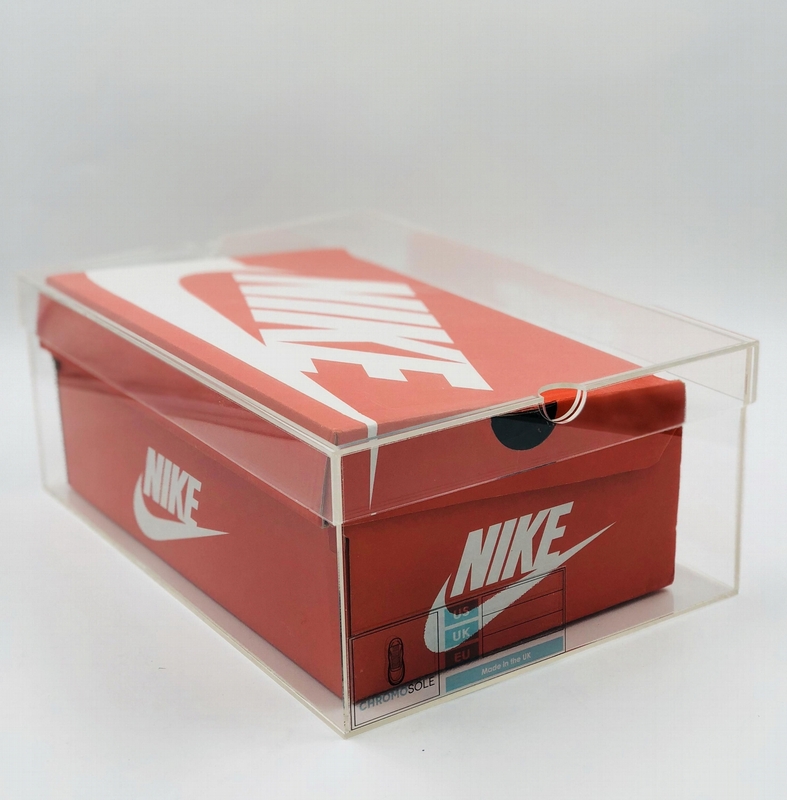 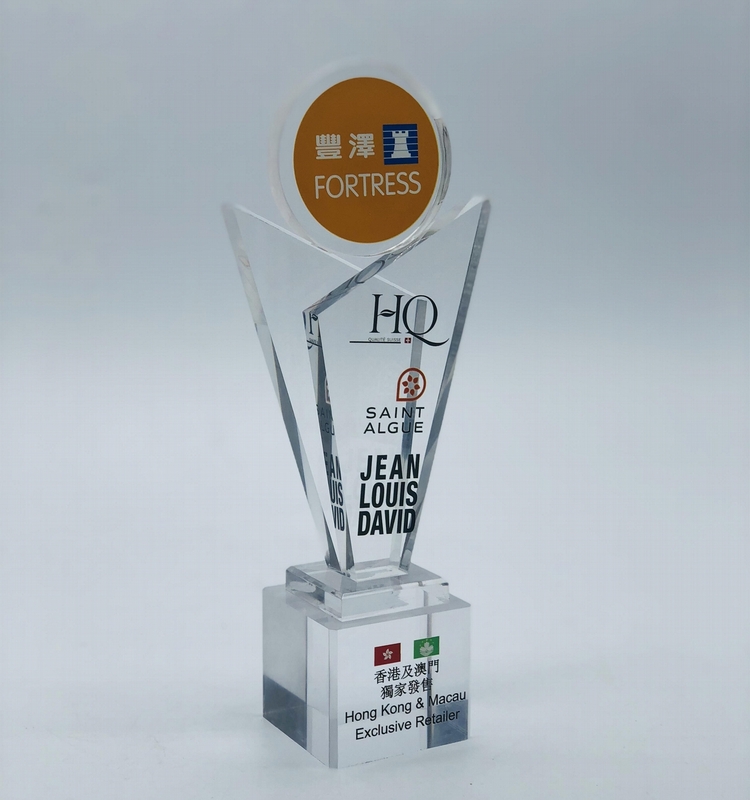 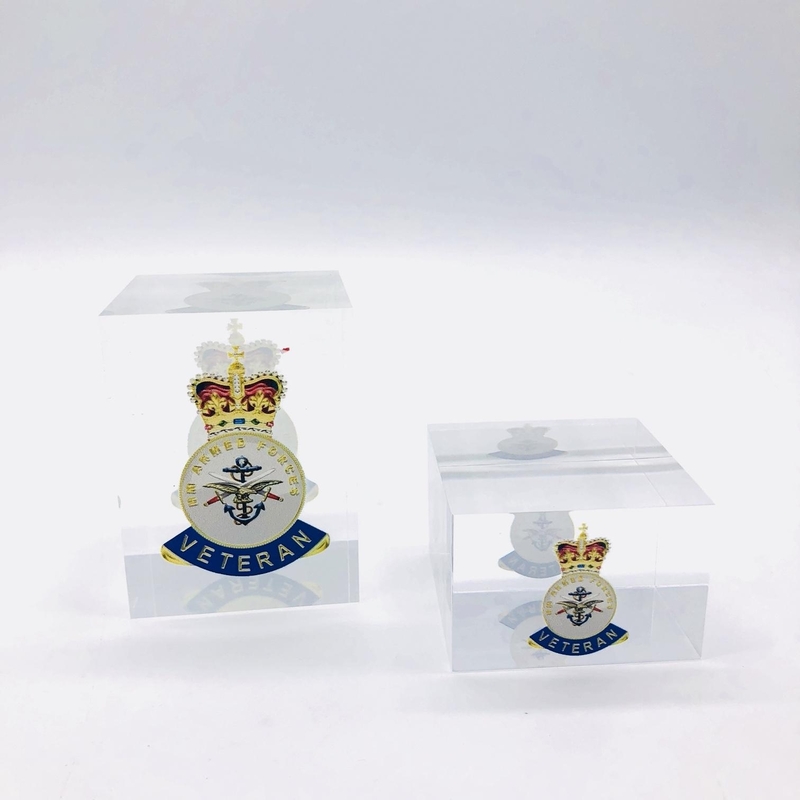 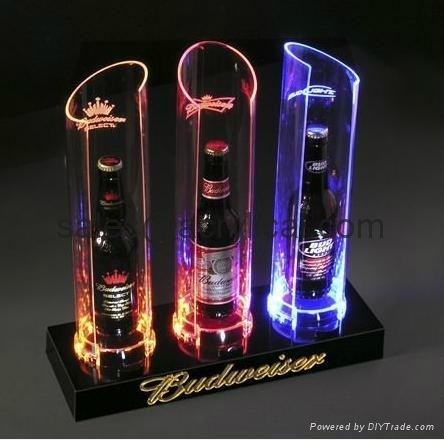 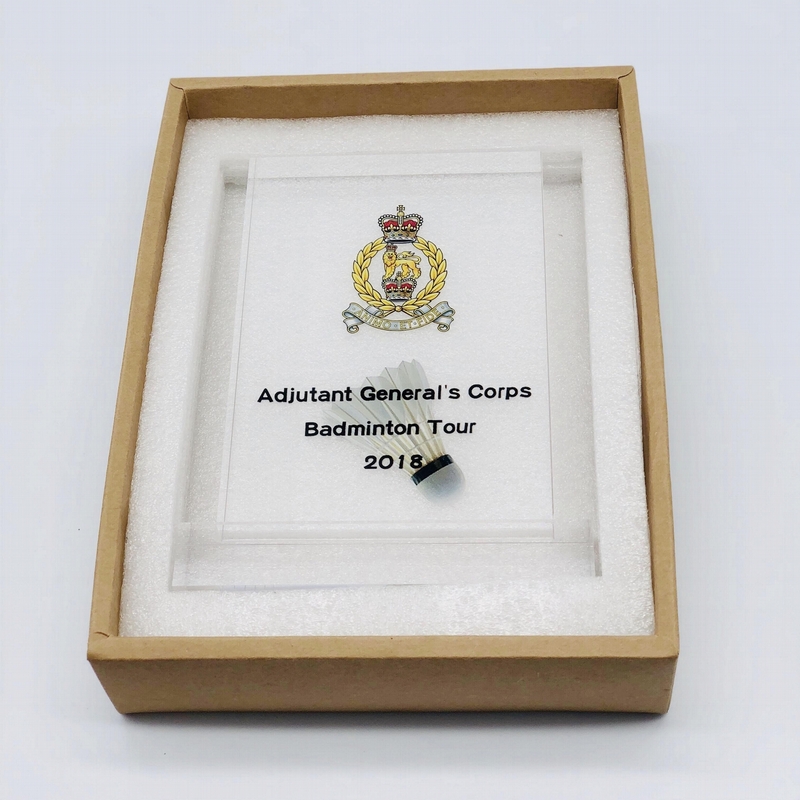 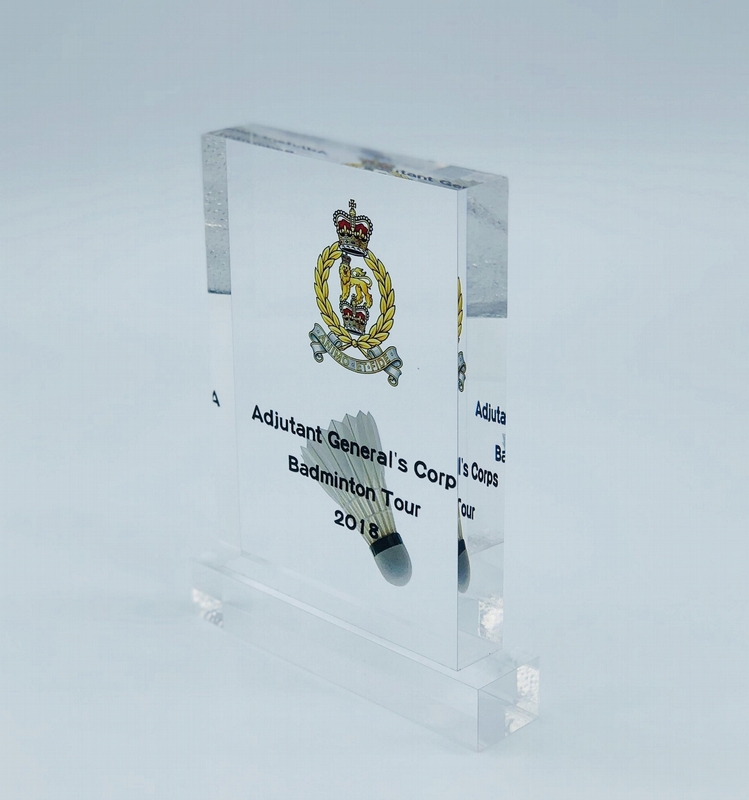 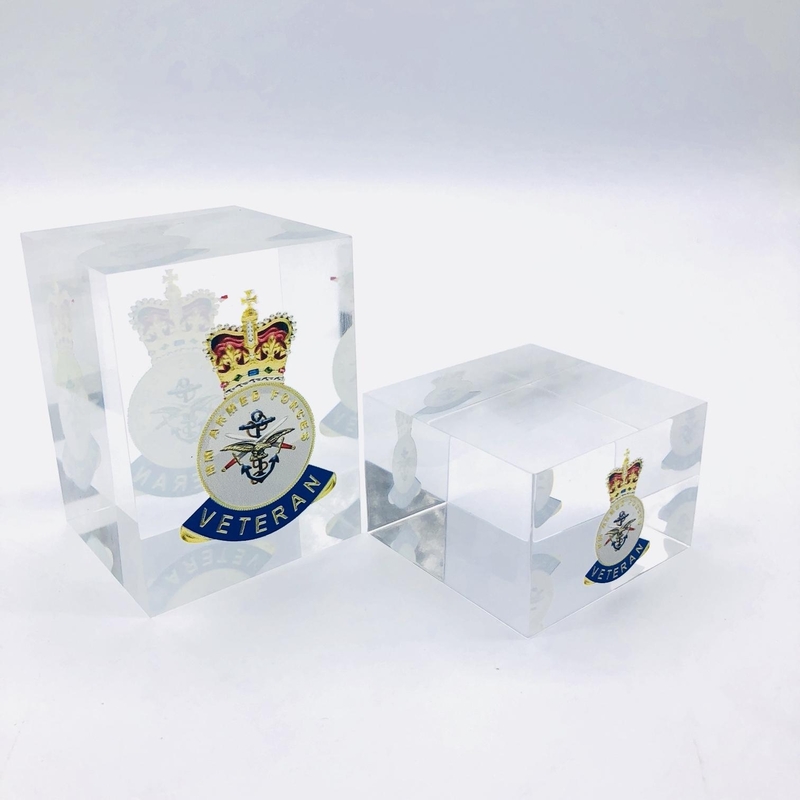 Our product range are: :Acrylic display stands, Acrylic sign letter, Acrylic Photo Frame, Literature Displays, Brochure holders, Acrylic sign holder, Menu stand, Promotion gifts, Cell phone display stands, Acrylic Easel Book Holder Rack,Acrylic display case/Box ,Diecast car display case ,Trophies, Artistic ,POP display stands,Acrylic coaster,Jewelry display stand,dome display, eyewear display stands,LED lighting Box,Poster display,LED display stands,Watch display stand,Counter top display stand,POP stand,POP display,Floor Standing Unit ,PETG,PVC,Vacuum forming,Window display stand,Acrylic Award,Cosmetic display,metal display rack, acrylic display rack. 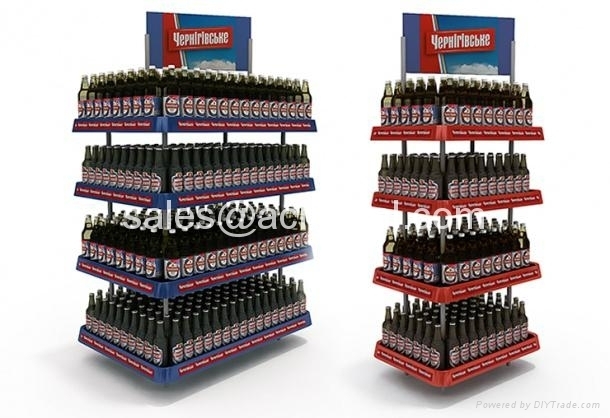 the wooden display rack, retail shop display stand. 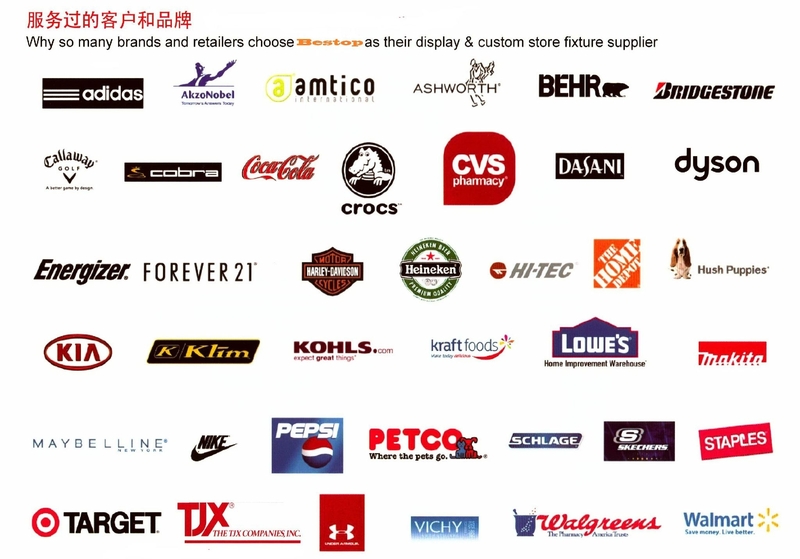 highlight the products that make a difference, make every aspect that favours your business.